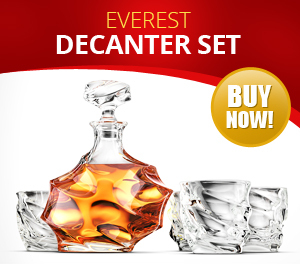 Want to become an online affiliate or sell Ashcroft decanters in your retail outlet? We would be honored to hear from you. Simply send an email to info(at)ashcroftglass.com and tell us a little about your retail outlet or website. We will be in touch within 48 hours to discuss the potential of working together.